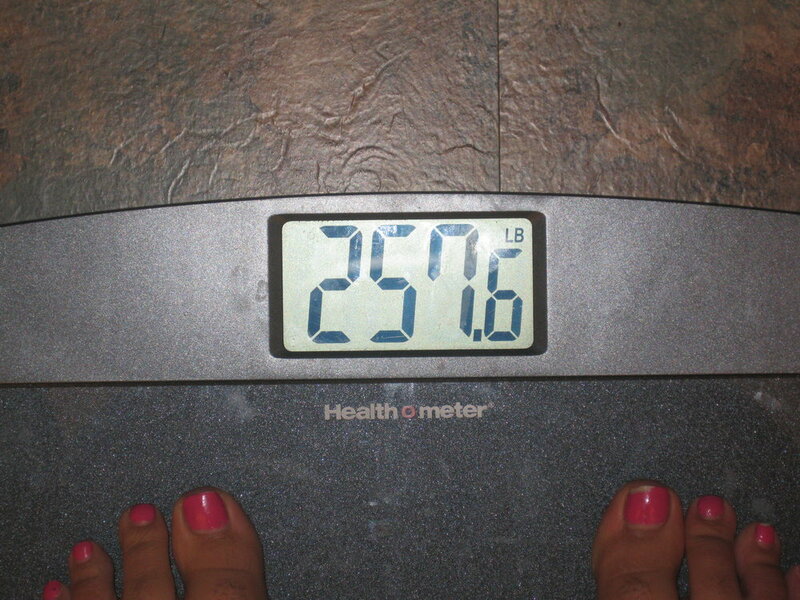 I decided that I would weigh every week or every other week. The idea of being motivated by change seems good. I am a little afraid that if the scale doesn't move I'll feel defeated and e-a-t. I am actively reminding myself that I have power, and if I don't lose weight one week then I can CHOOSE not to freak out. This whole life change has been challenging, so challenging... even now, as I write, Oreos sound rrrreal good. I know, however, after I eat them- my BODY won't feel good. My goal is for my body to feel good, give it the food it needs to stay fueled, move and exercise to feel well, and live honestly and congruent with my emotions. I think some people call this "being present". It feels good, bad, strange, and exhilarating to be present.